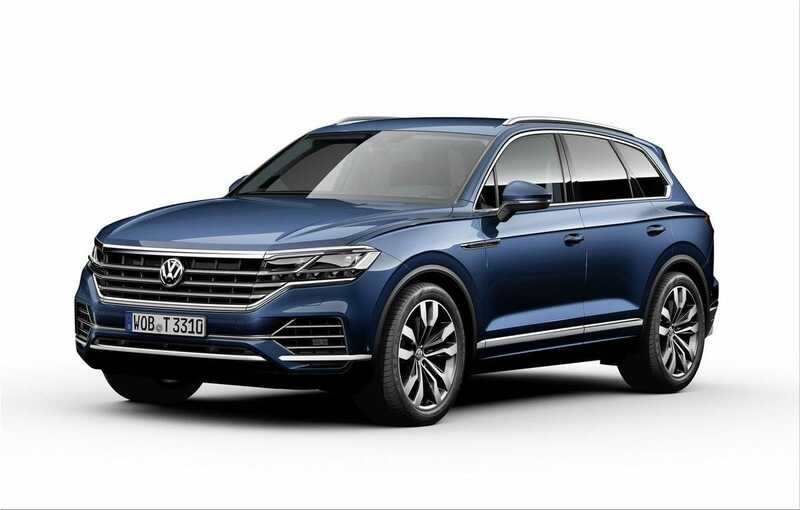 Volkswagen Touareg has been replaced by a new generation. The company introduced the 2019 crossover model, which has undergone major changes. 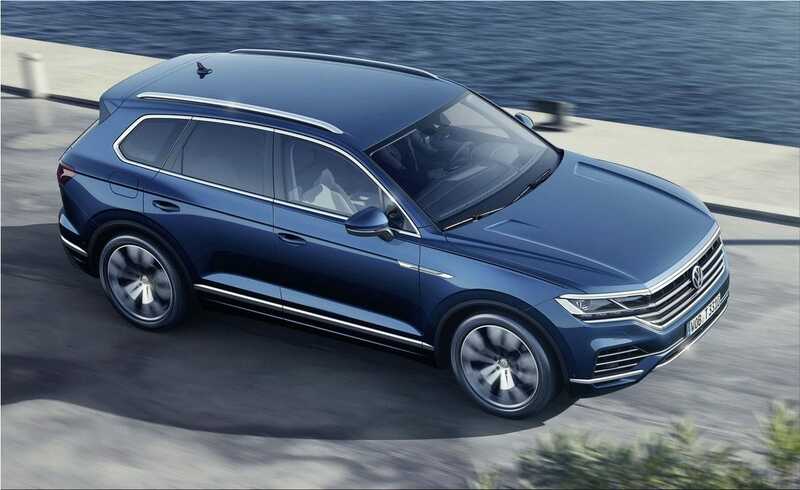 Most likely, the 2019 Volkswagen Touareg crossover will pleasantly surprise you with a new interior and high-tech equipment. 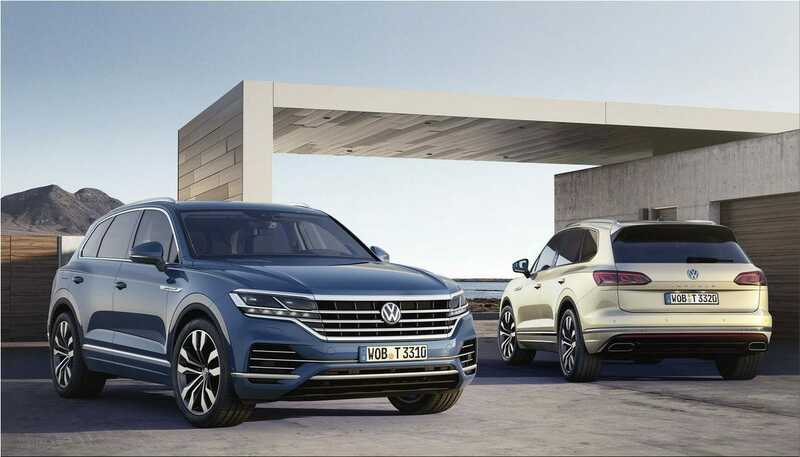 When developing the 2019 Tuareg, Volkswagen, first of all, focused on China, the largest automobile market in the world. This explains the massive grille of the radiator, the abundance of chrome in the exterior. The Chinese people love it. The car has become larger: in length - by 77 mm, in width - by 44 mm. In particular, the volume of the trunk grew by 113 liters - up to 810 liters. On the other hand, the crossover "lost weight", by more than 100 kilograms. Weight reduction was facilitated by the use of aluminum in the MLB chassis. 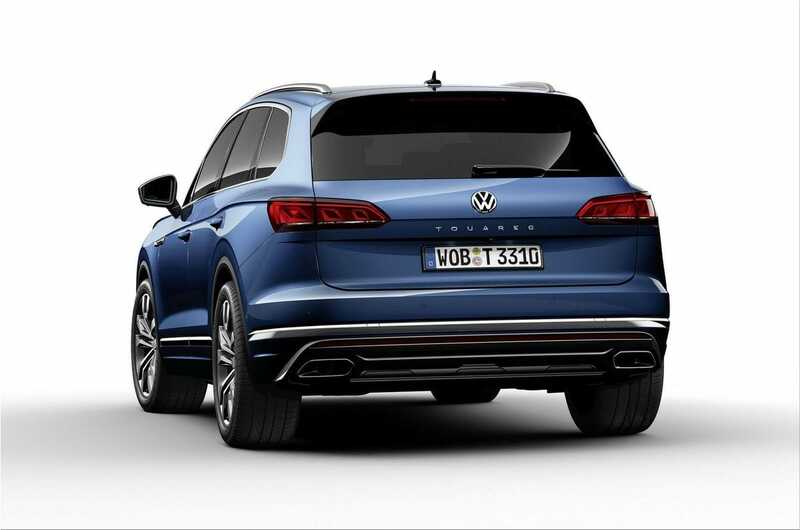 This same platform formed the basis for vehicles such as all-terrain Lamborghini Urus , Bentley Bentayga, Porsche Cayenne and Audi Q7. The basic engine will be a 3-liter gasoline engine with a capacity of 340 horsepower. 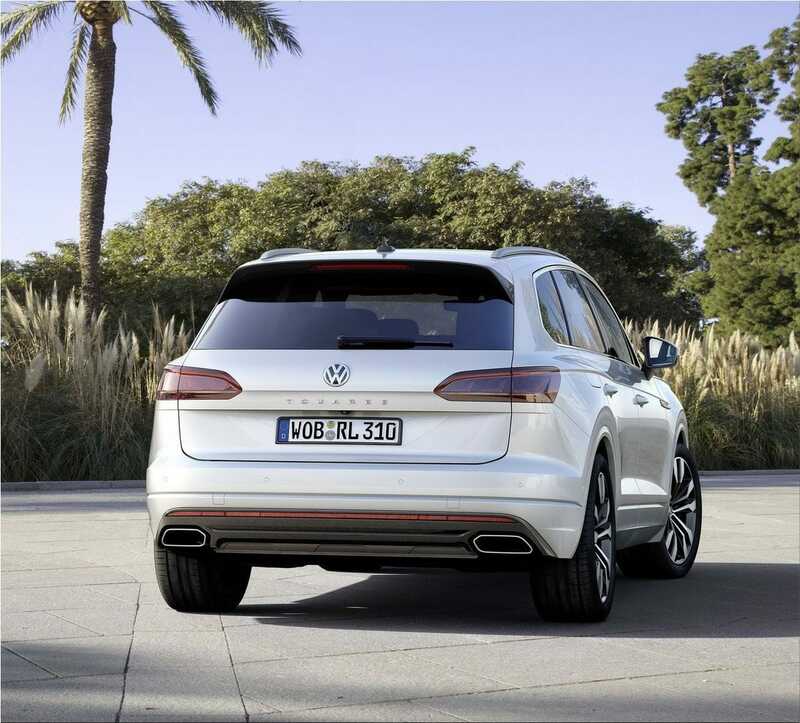 The top version will be equipped with a 3-liter diesel engine, which is capable of producing 287 hp. All models are equipped with an 8-speed ZF automatic transmission. All cars can tow a trailer weighing up to 3.5 tons. 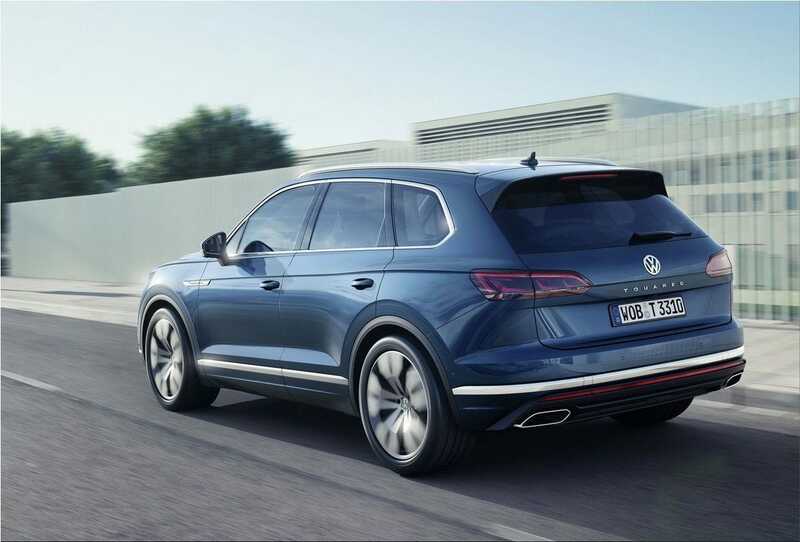 In the minimum configuration, the Volkswagen Touareg crossover will cost $ 60,000. Full option prices will be rolled for $ 80,000.